I’ve been umm-ing and arr-ing about purchasing a Simplicity Bias Tape Maker for ages, and after seeing it on special recently, decided to go ahead – and I am so pleased I did. 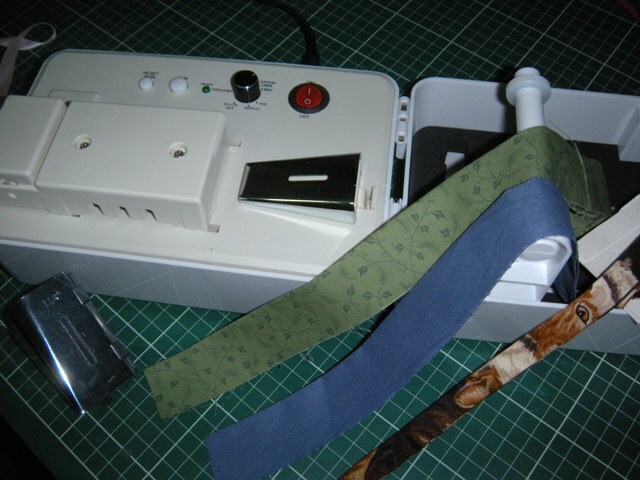 Apart from the fact that I find it very difficult to resist a gadget, this little machine works very well and I was delighted with perfect bias binding in a matter of minutes when I tested it out. As for the binding machine, I have seen mixed reviews but I am more than happy with my purchase. The 1″ tip is standard and is what I used for my project. It produced the narrowest binding in the photo below which has been pressed in half. Very easy to insert the strip into the tip if you cut the fabric on an angle. Various other tips are available separately, and I tried out the 1-1/4″ tip. Unlike the narrow tip (and because I didn’t read the small print on the packet) I didn’t realise until I tested it, that this wide tip only folds the fabric in half; so you have to insert the strip into the side of the tip, which is a bit fiddly but so worth it when you think how much binding you need for a quilt, and this machine does it very quickly with a press of the button. So much easier than trying to create bias tape perfectly with the iron – gotta be worth the price just to have no more burnt fingers! 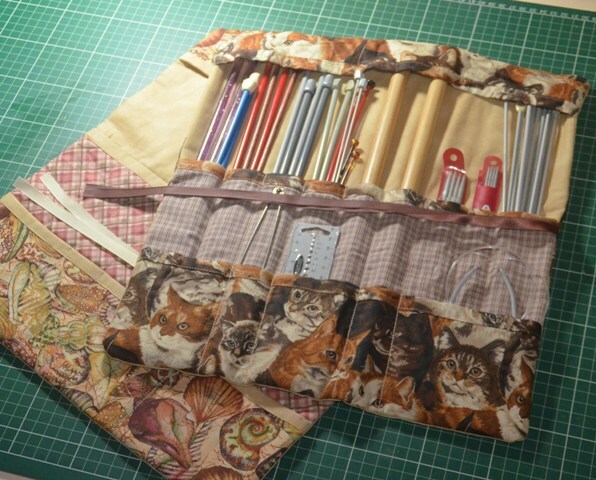 This post is dedicated to my friend, Maria, who was the inspiration for the Knitting Needle Roll. Thank you for providing me needles and yarn so that I could knit a scarf on the trip back home from Sydney. Posted on October 7, 2013 by Jill •	This entry was posted in Craft, Sewing and tagged bias binding, craft, knitting, Simplicity Bias Tape Maker. Bookmark the permalink. 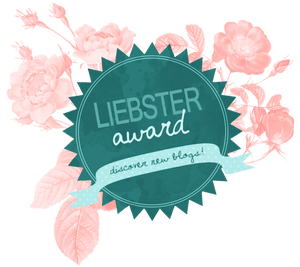 ← Around the World – and back again! Hi Jill and Alex We’ll at last our time is near we are off on our 31night cruise/holiday, on Saturday, really looking forward to it, it’s been a hectic year so it’ll be good to get away. I now have an I pad so hopefully I’ll be able to keep in touch a bit easier.! Hope you’ve settled back into normal life, the news about the fires in the blue mountains sounds worrying.